Stay up to date with the latest news, updates, call out videos, and more. Bryant, and each of their top 3 Hip-Hop artists of all time. In this weeks episode of Streetball Madness TV, Jonathan and the team hit up Melbourne CBD and challenge people to some streetball...literally! Think you got what it takes to win $25,000? Register your team on September 1st and go into battle to be crowned the Kings of Streetball in Melbourne.  Streetball Madness Founder, Jermaine Maybank, shares his story with us and why he felt the need to create this one-of-a-kind tournament.